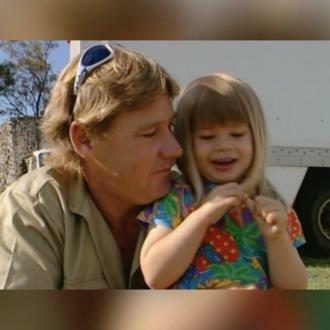 Bindi Irwin thinks her late father Steve Irwin - who died in 2006 - would have absolutely loved her boyfriend Chandler Powell. 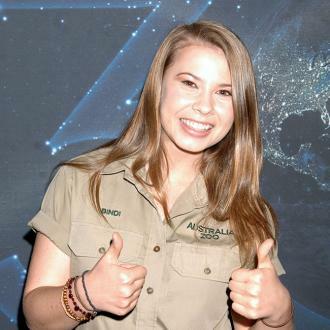 Bindi Irwin thinks her late father would have loved her boyfriend. 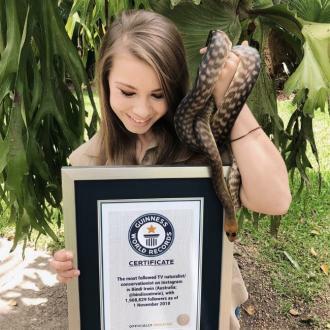 The 19-year-old actress is currently dating Chandler Powell and believes her father Steve Irwin, who sadly died in 2006 at the age of 44, after he was pierced in the chest by a stingray whilst filming a nature documentary, would approve of her beau. However, Bindi insists the couple aren't in any rush to take their romance to the next level. Meanwhile, Bindi previously revealed she knew Chandler was the one for her when she saw him in the khaki uniform worn by the team at Australia Zoo. 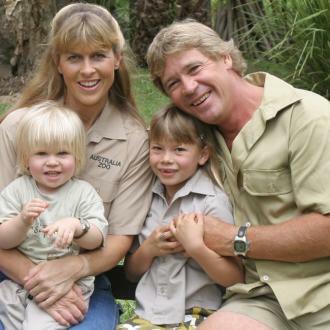 And conservationist Bindi also revealed Chandler wrote a letter to her mother to ask if he can stay in touch.